Croaker Festival 2018 THIS WEEKEND!! LocationHomeLocal News & EventsCroaker Festival 2018 THIS WEEKEND!! This small town celebrates big! 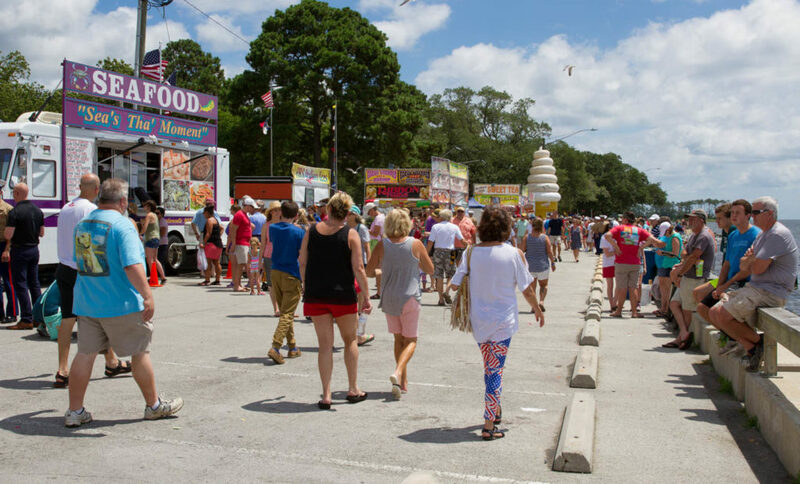 The 38th Annual Croaker Festival, “Pamlico County’s Old Fashioned Independence Day Celebration” is just down the road in Oriental. Arlington Place is proud to once again be a GOLD sponsor of this awesome event. This two day festival, an annual holiday tradition since 1980, kicks off Friday afternoon! 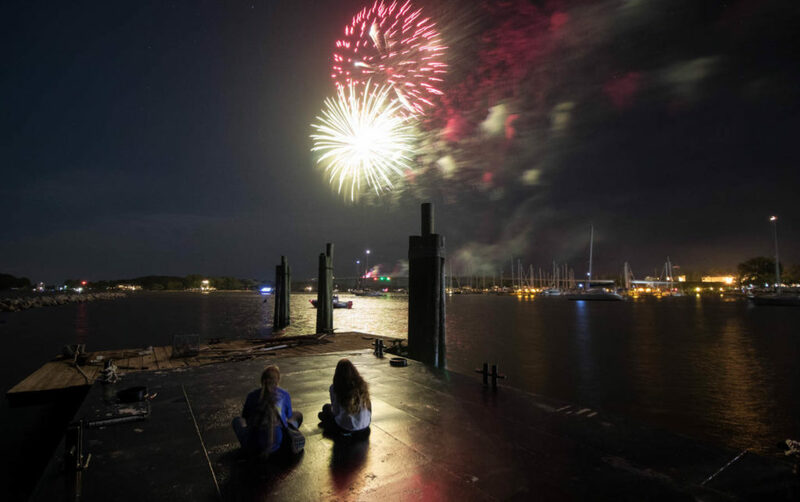 From parades and carnivals to fireworks and dancing in the street, it’s easy to see that these locals and weekend warriors know how the celebrate the Fourth of July in style. 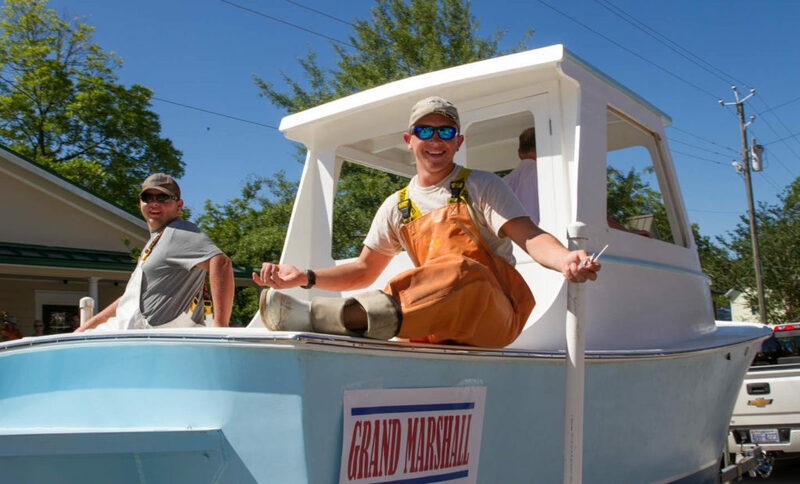 Last year the parade theme was “Celebrating Our Fishing Heritage” and was Marshaled by local fisherman Ben and Zach Bruno of Endurance Seafood. This year we join in with the rest our community and celebrate our local camps! The festival will go out with a BANG on Saturday at 9:30 with can’t-miss fireworks set off from the bridge. And the Brant Island Strings featuring AP’s own Rick and Ginny Vogt, will be hitting the main stage on Saturday at 1:45. Check out the full schedule of events to plan your weekend festivities! To see a full gallery of cool pics from last year be sure to check out local photographer William Hughes Conkwright‘s online photo gallery from last years festival.